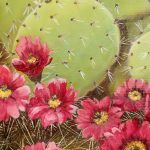 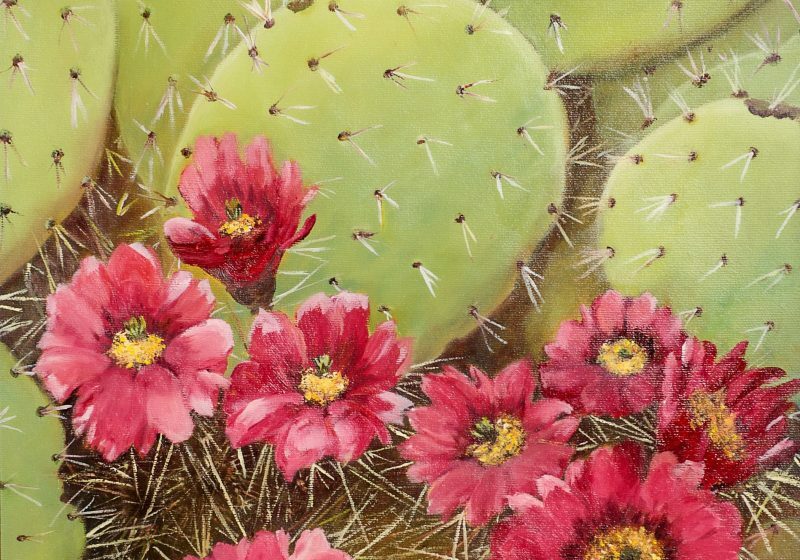 Donna’s oil painting “Blooming Cactus,” received Honorable Mention and is recognized in the 2019 Watermark Retirement Communities 2019 Calendar – Celebrating Active Aging and the Arts. 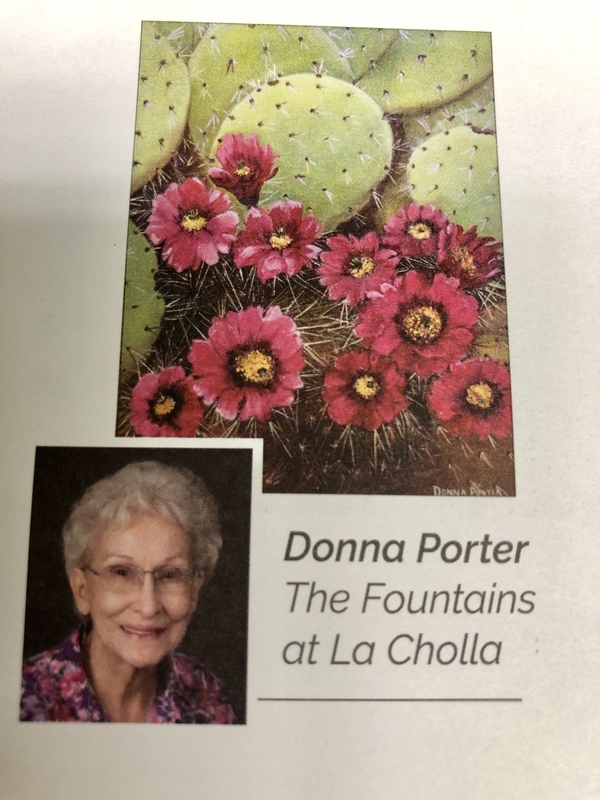 Donna lights up our community, she has a beautiful smile and stays active with her artwork, ballroom dancing and enjoys spending time with friends and family. 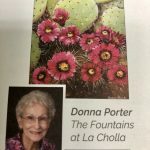 Thank you Donna for all you bring to our community!